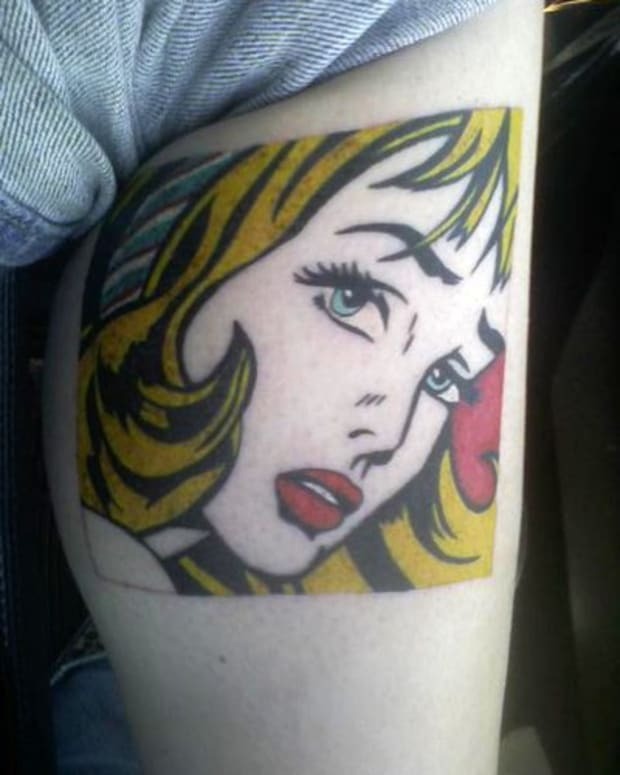 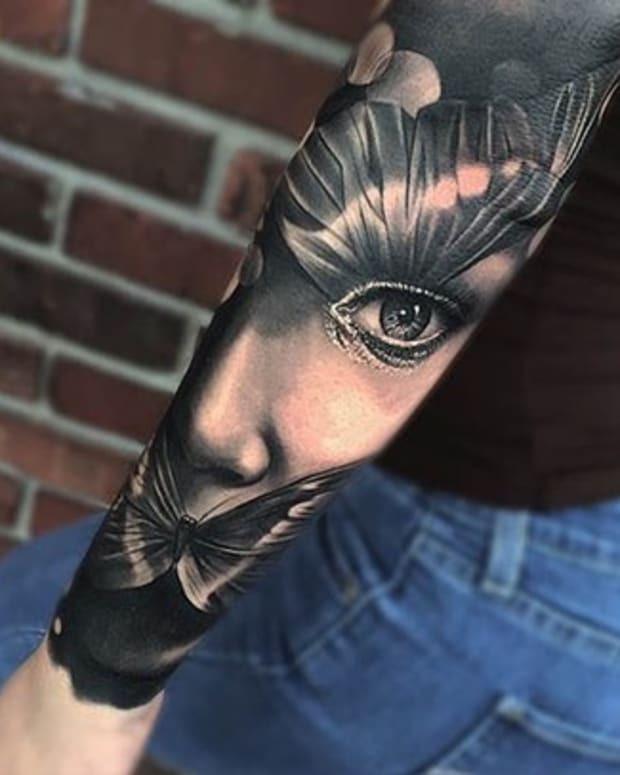 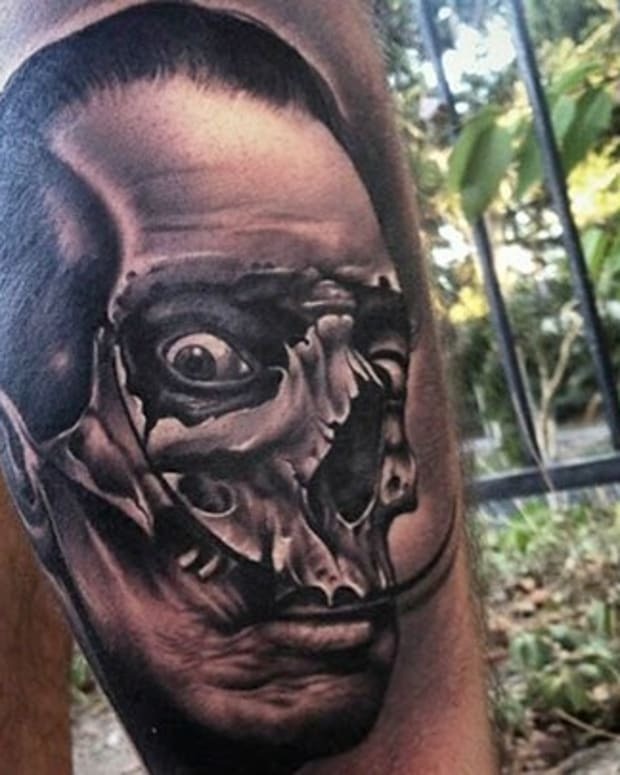 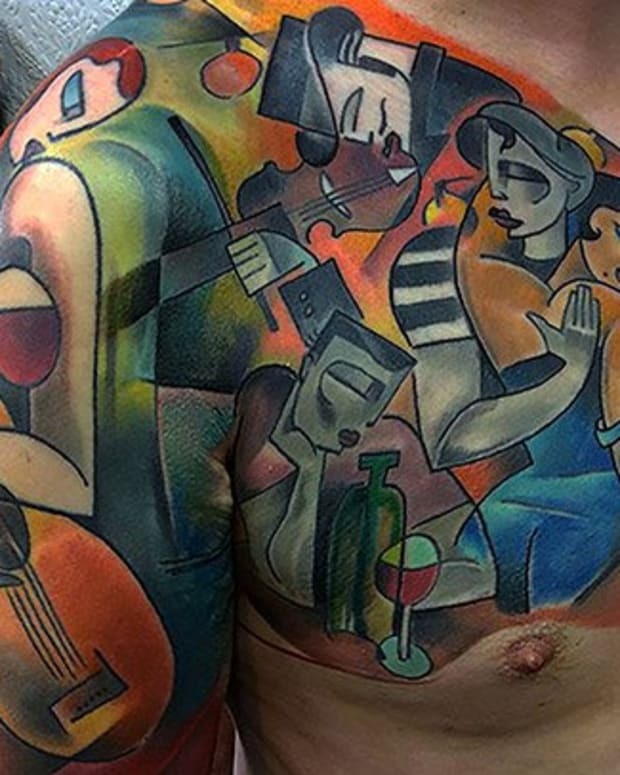 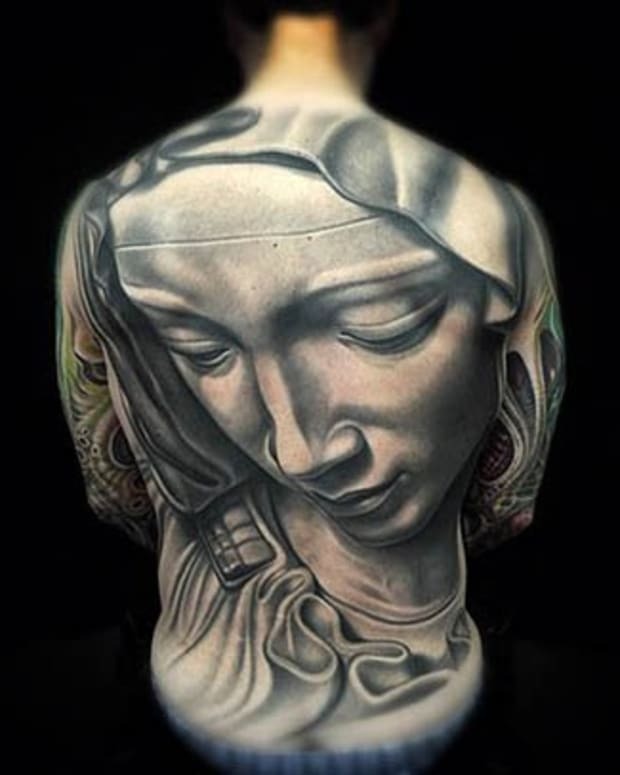 This gallery features tattoos based off of works of art from some of the premier artists of our time including Picasso, Dali, van Gogh and da Vinci. 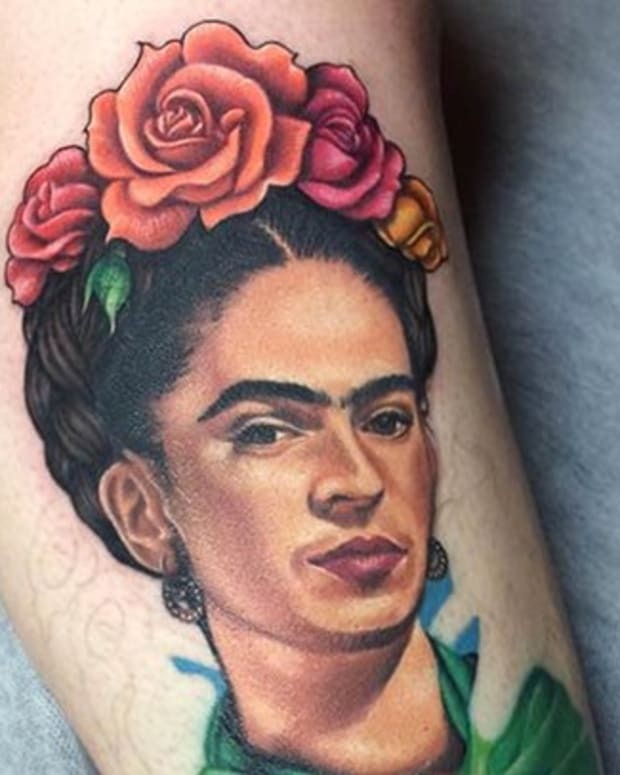 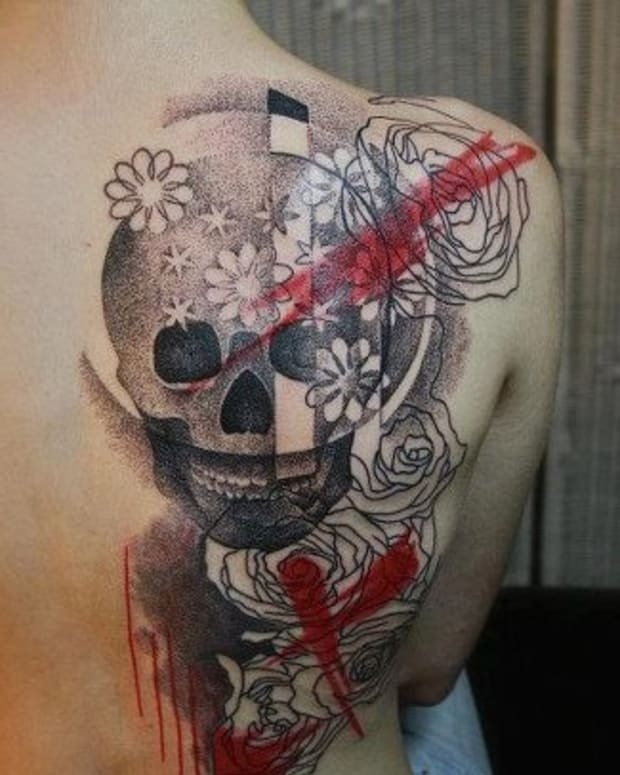 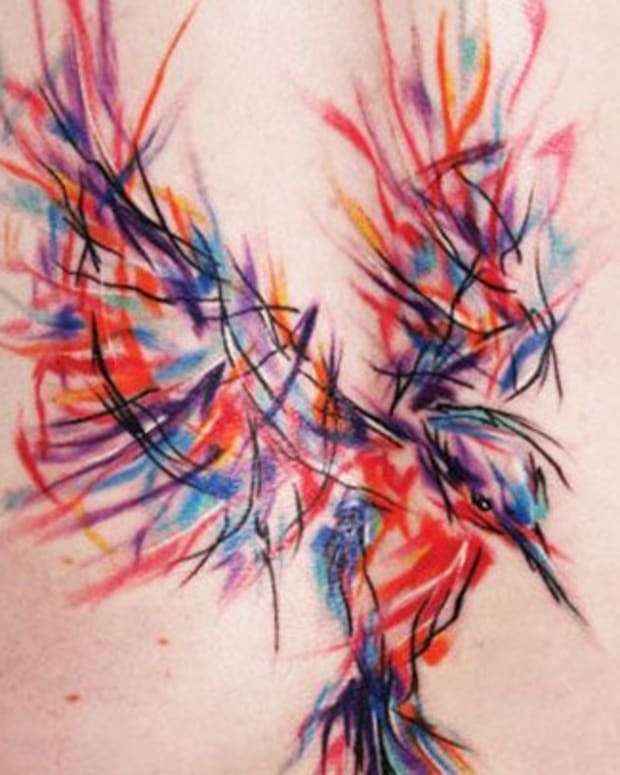 You might say that these tattoos are worthy of being displayed in a museum. 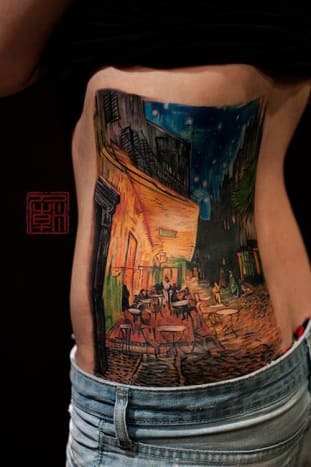 This tattoo by Wang is an almost perfect rendition of Vincent Van Gogh&apos;s Cafe Terrace at Night.